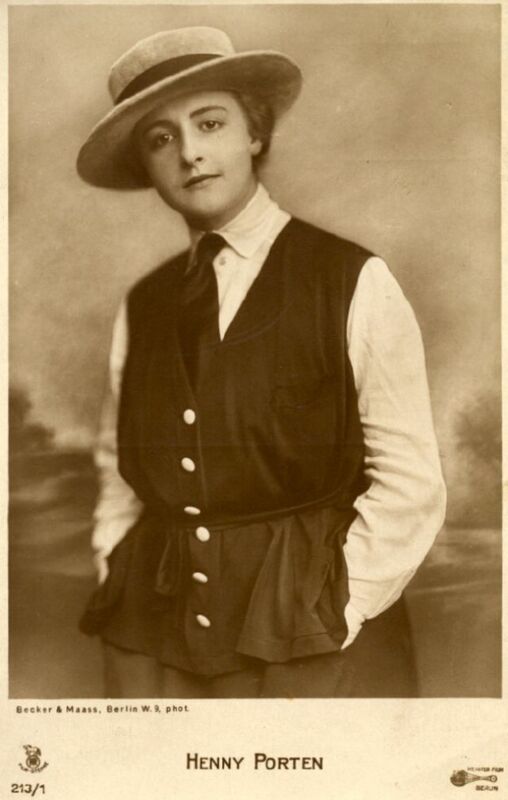 Heinrich Ross was born on August 10, 1870 in Rokytno, Austria-Hungary (now a part of the Czech-Republic). 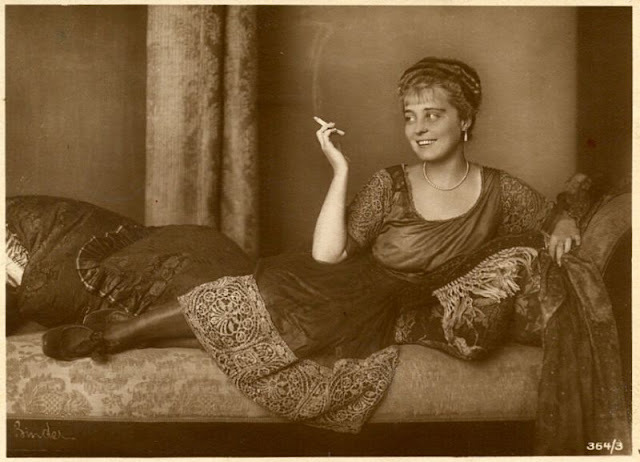 Around 1905-07, he began work at the Rotophot postcard publishing company in Berlin, Germany as the head of distribution. 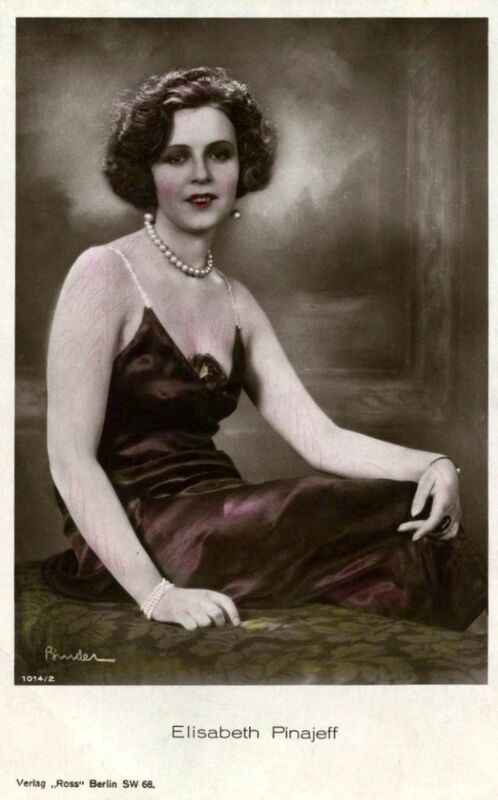 He started the postcard company that bore his name, Ross Verlag, in 1919. 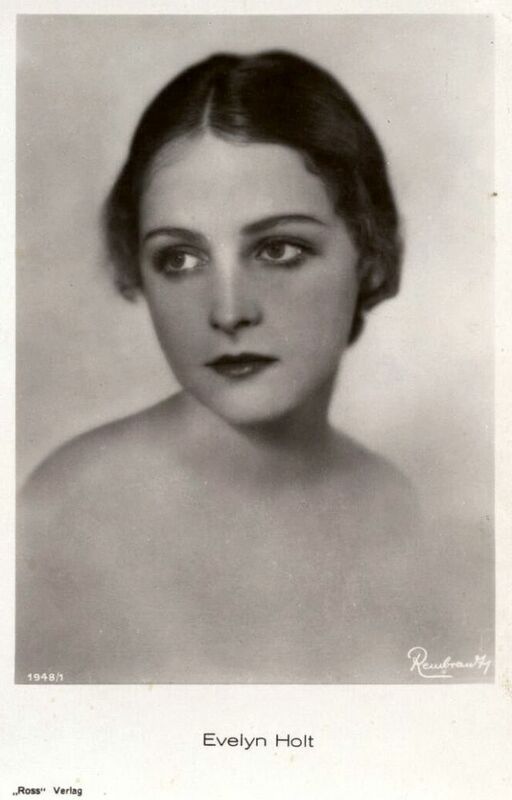 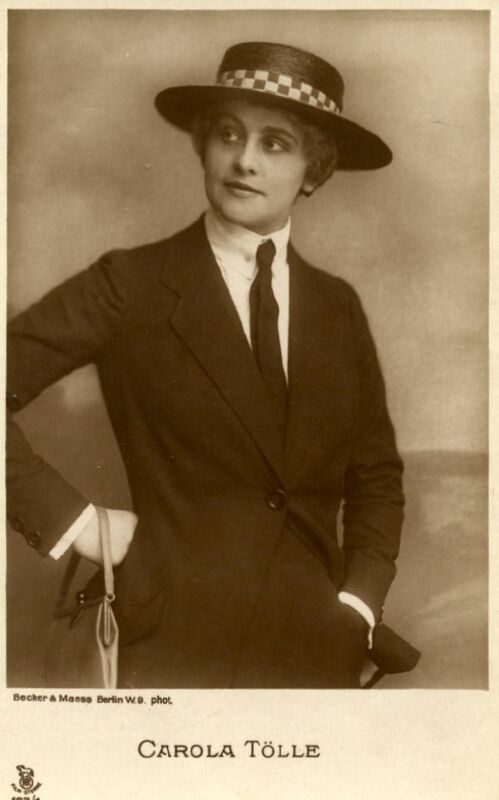 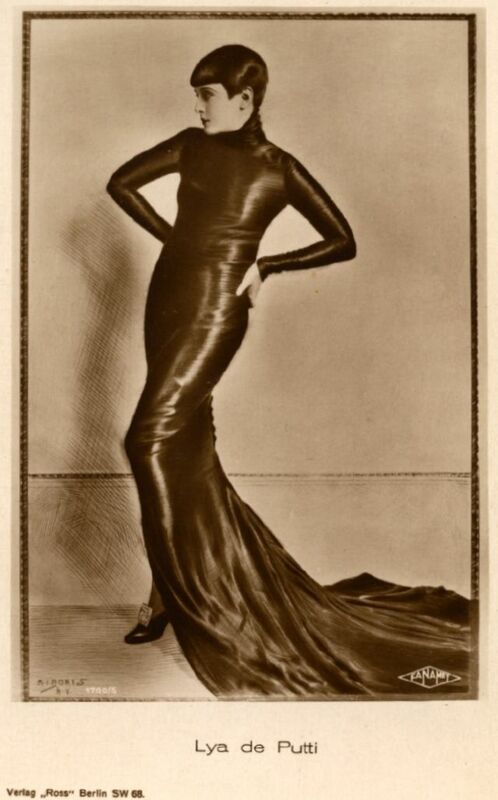 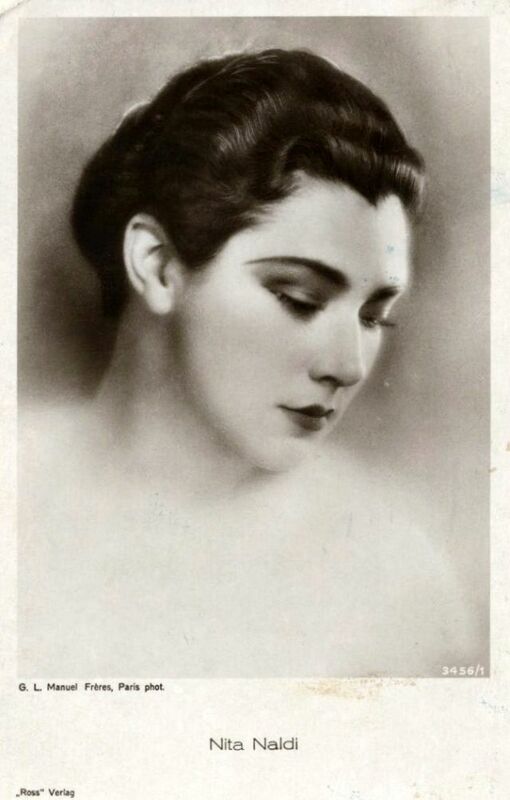 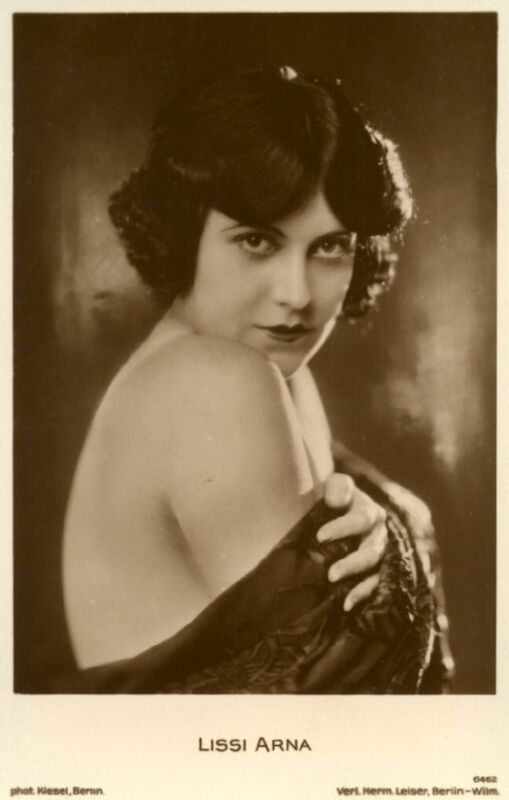 Established by Heinrich Ross in 1919, the Ross Verlag company published some 40 000 real photo postcard portraits of film stars. 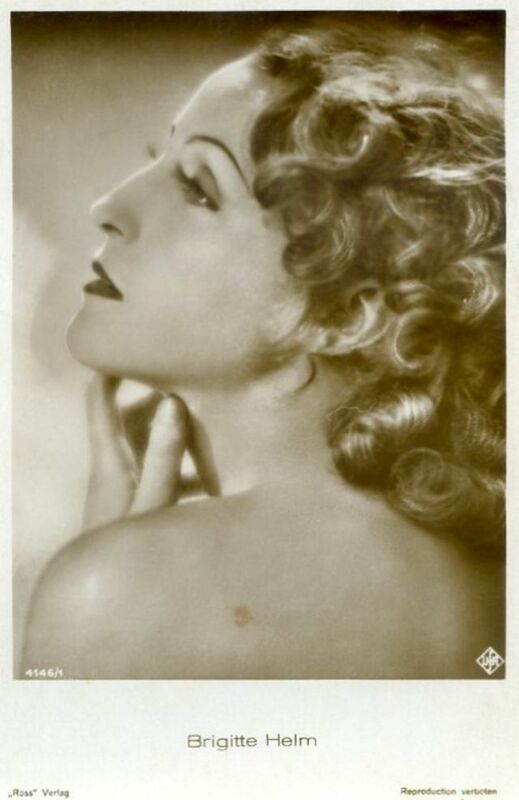 Photographs were licenced from some of the major photographic studios in Europe including E. O. Hoppe, Alex Binder, Freida Reiss and Manasse. 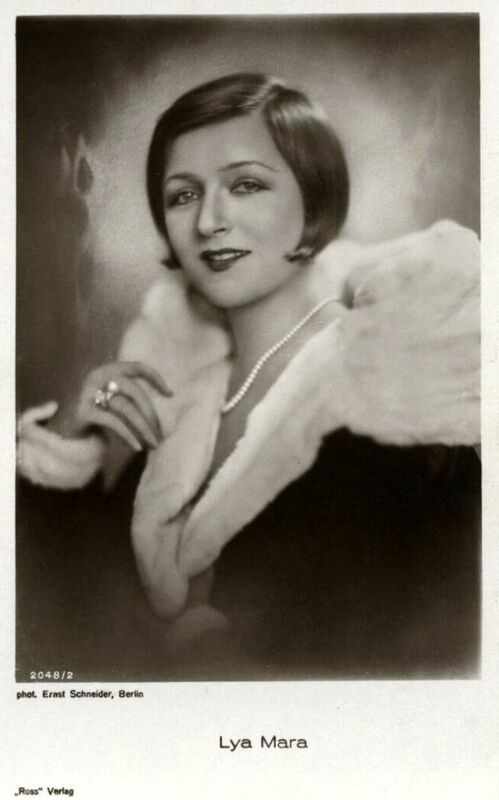 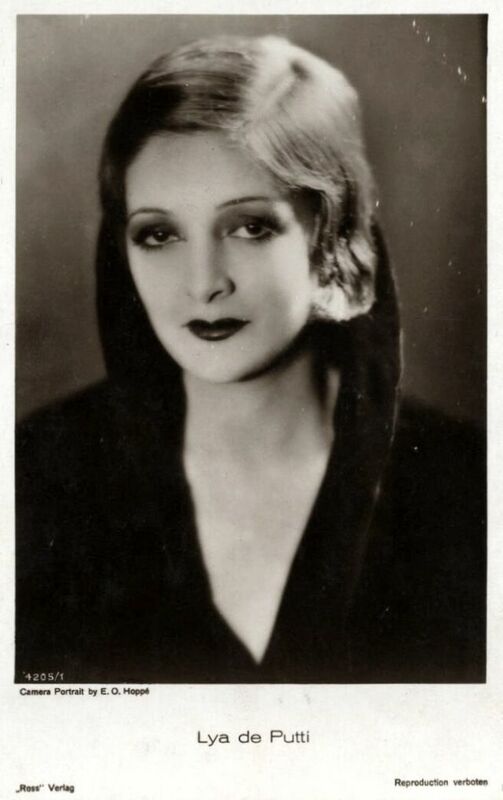 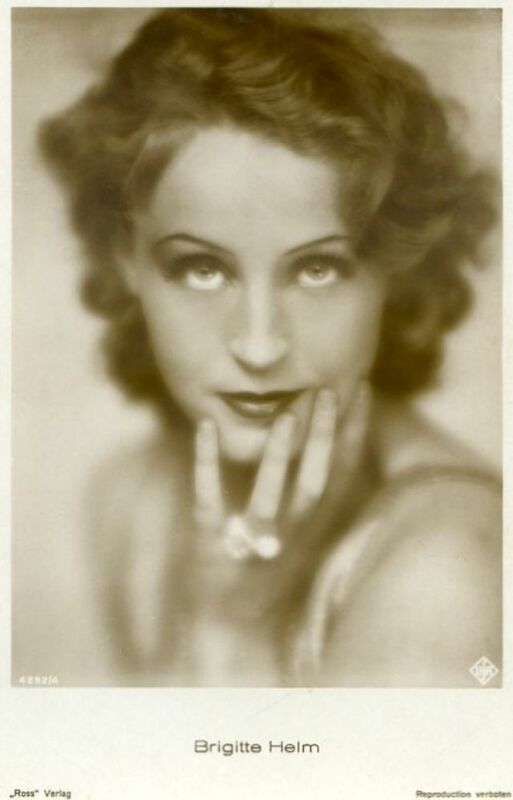 Though stars from Hollywood, France and Britain appeared on the cards, Ross deserves most recognition for capturing the actors in German cinema during the height of Weimar cinema, the era just before sound transformed cinema and the years before the Nazis seized power. 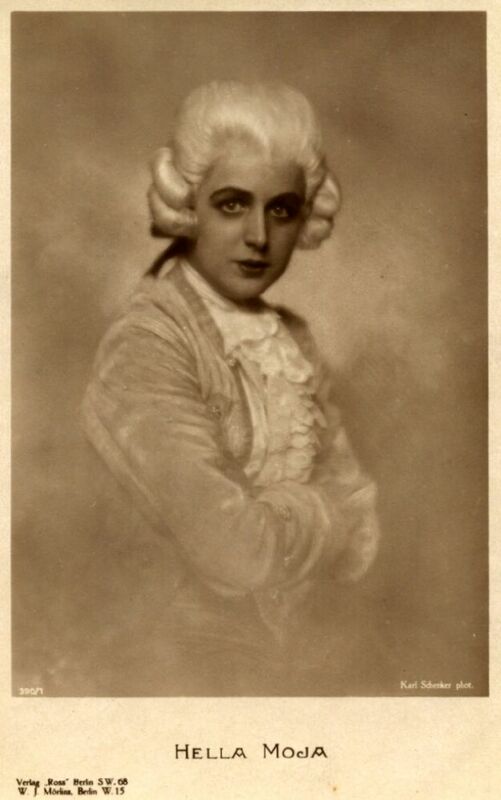 Jewish, Ross had his company seized and he escaped to England then the U.S. 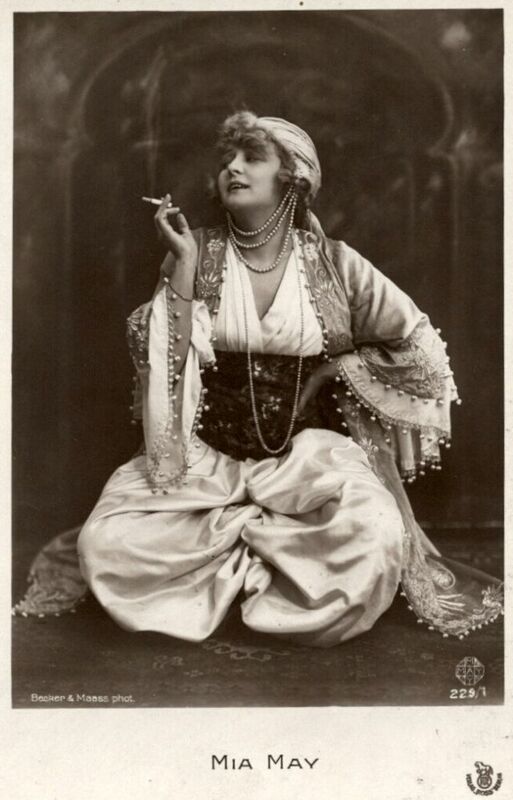 He died in 1957, aged 87. 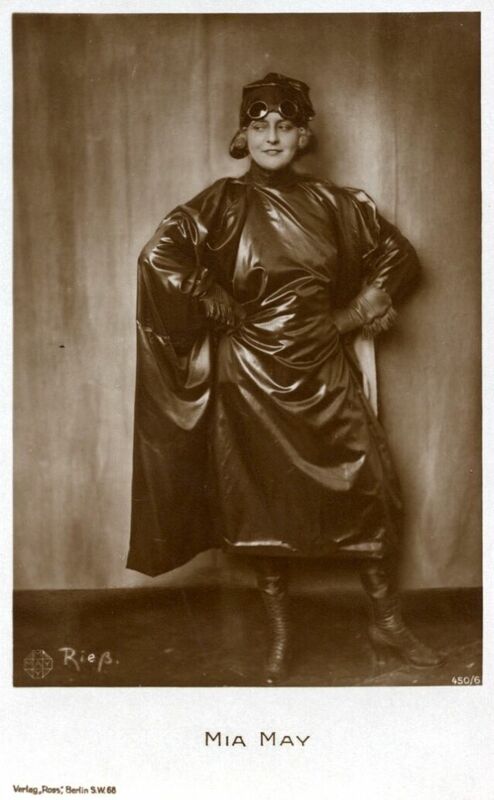 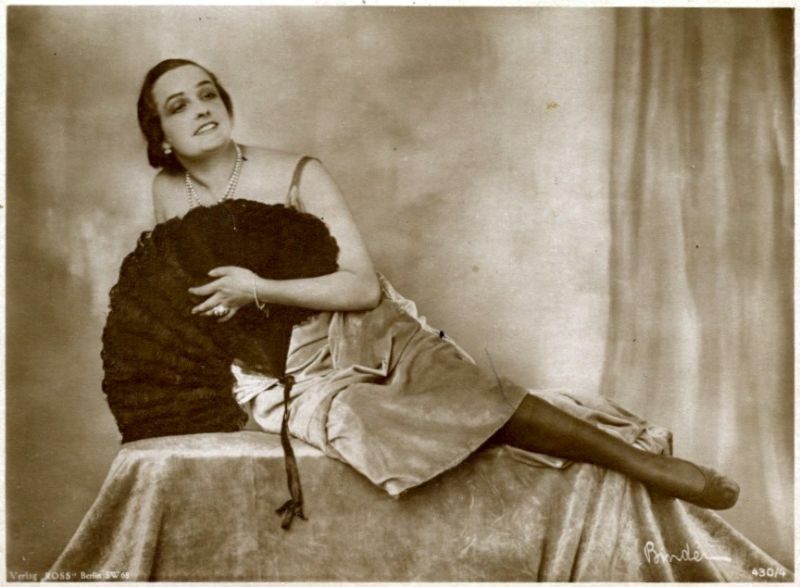 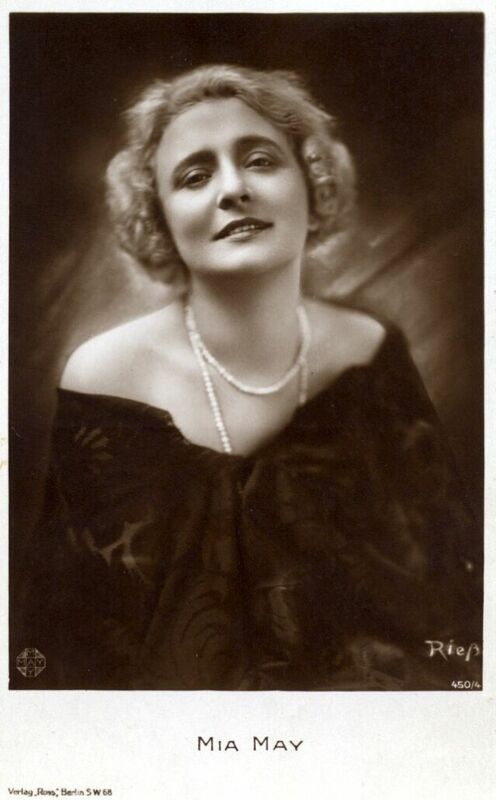 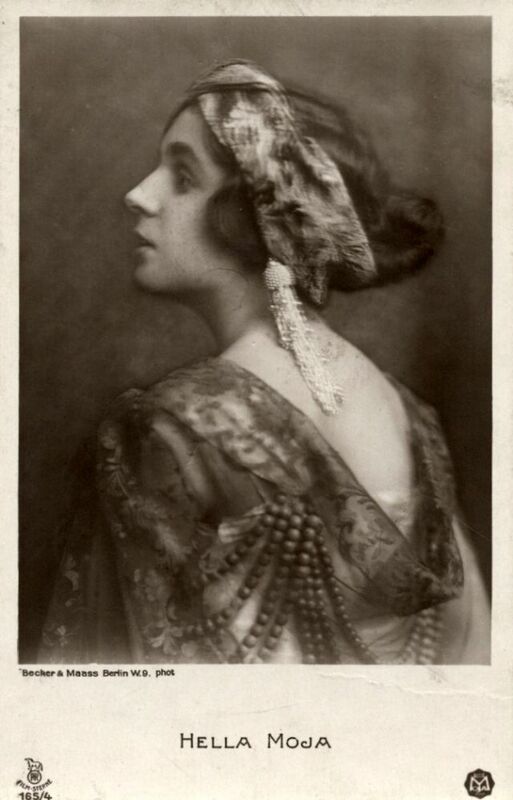 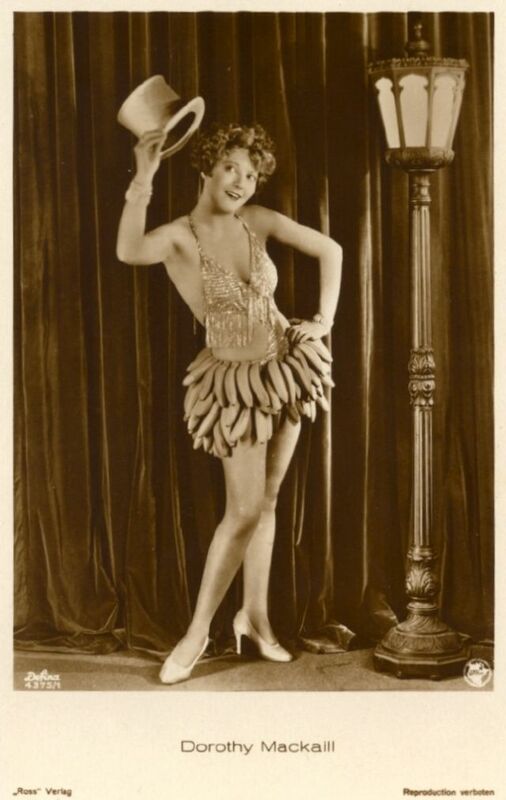 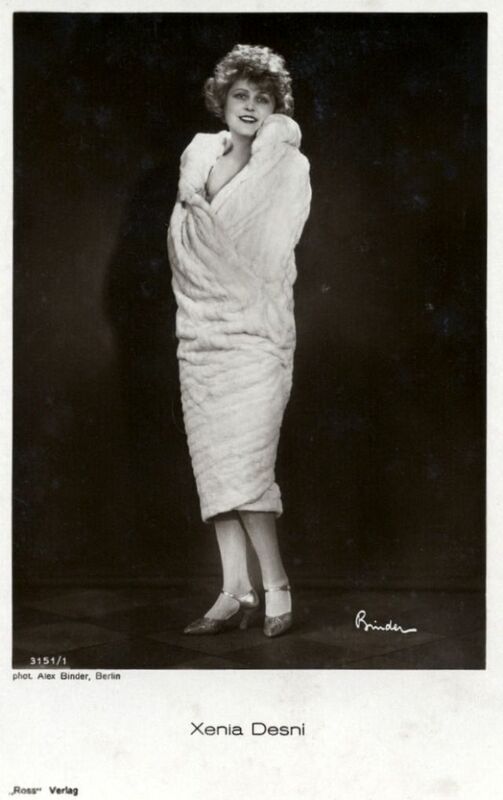 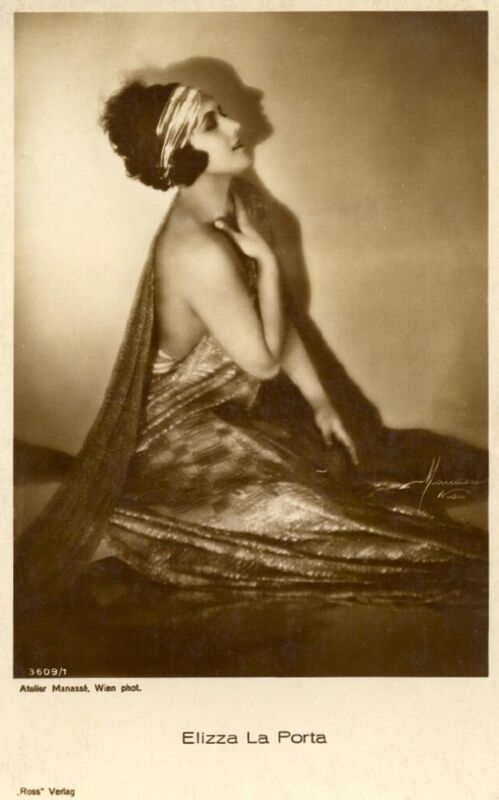 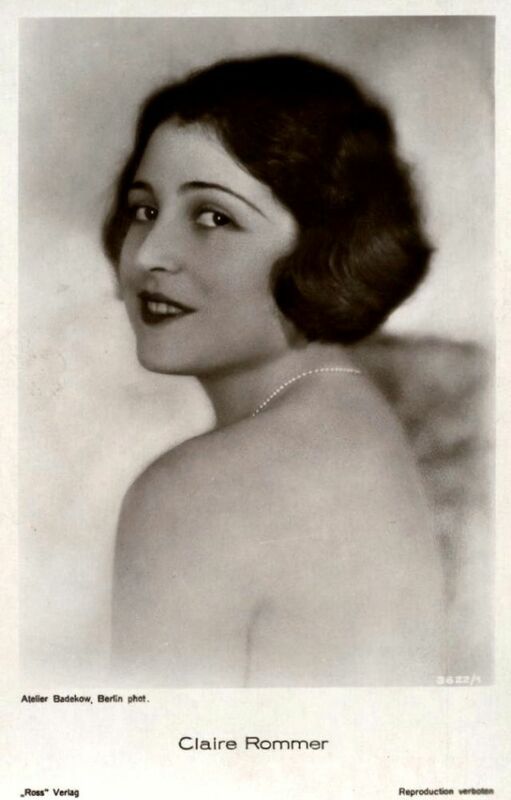 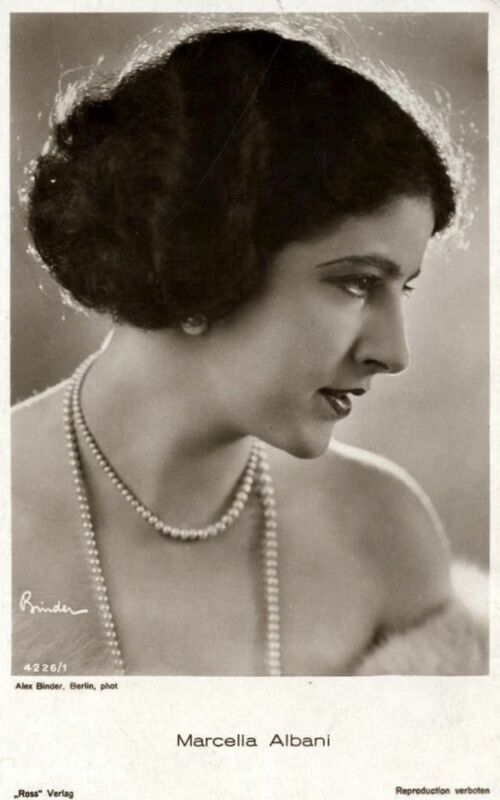 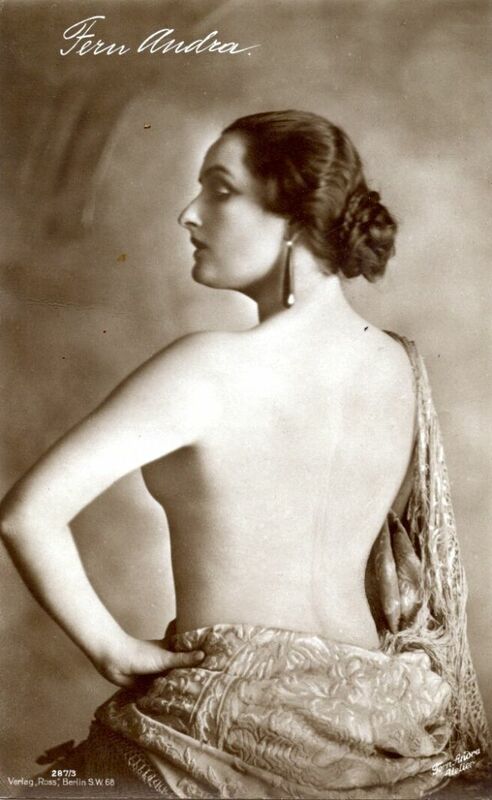 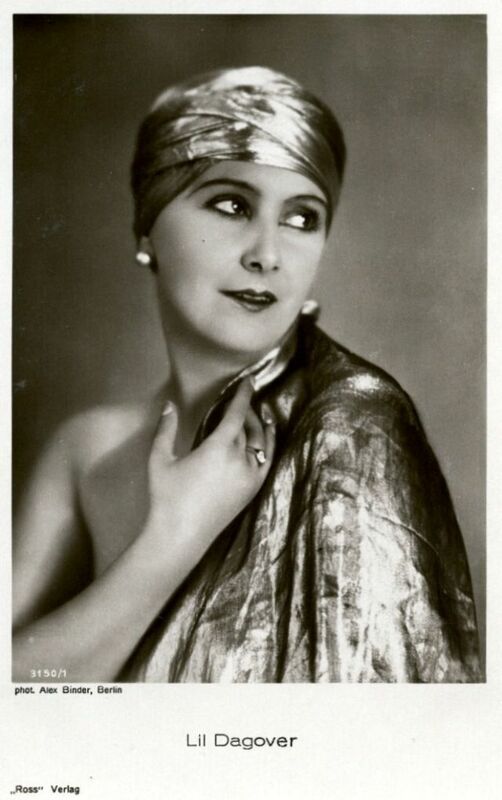 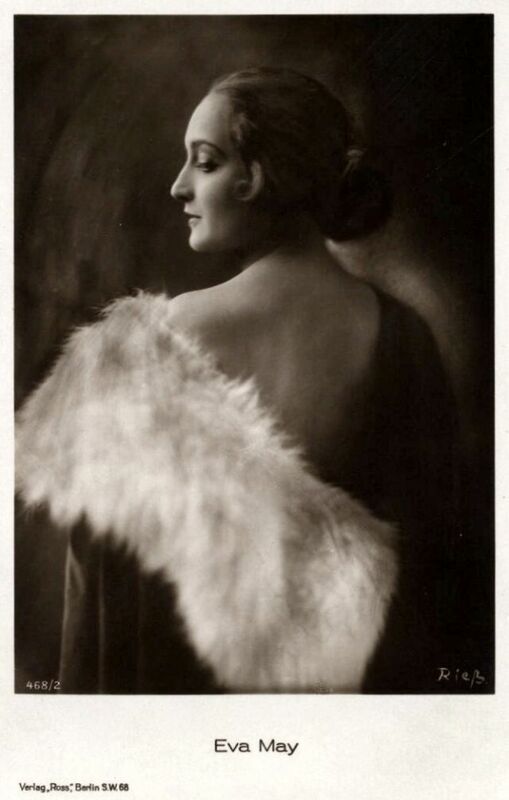 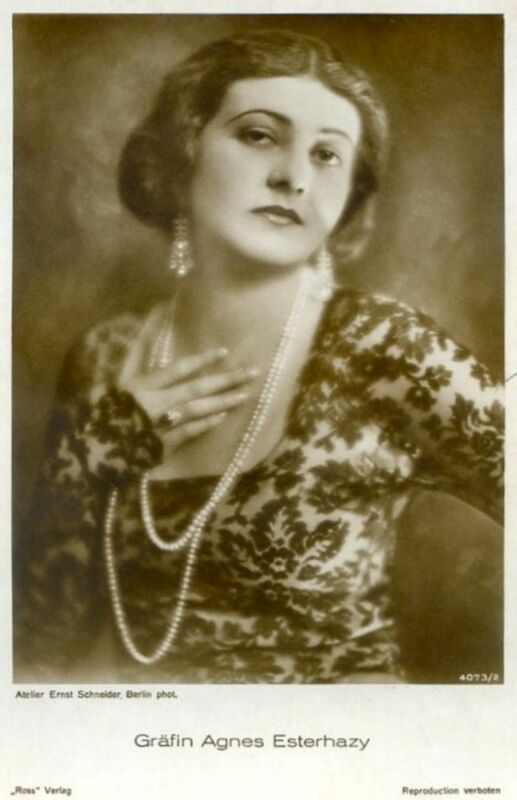 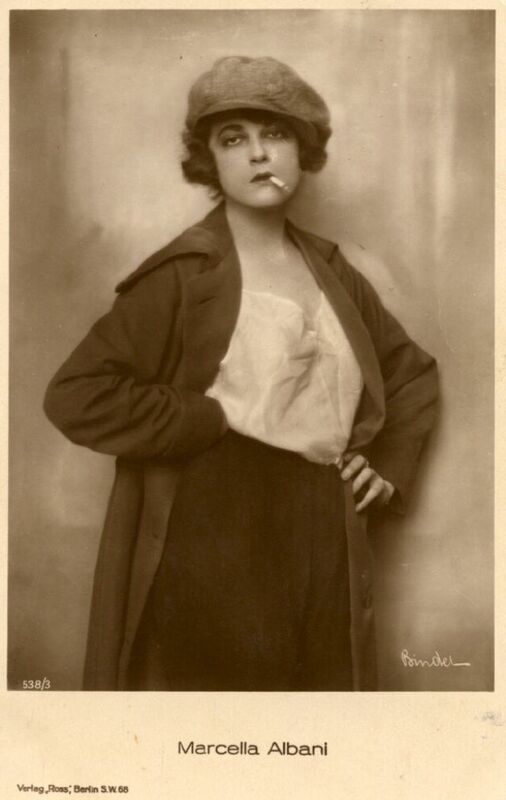 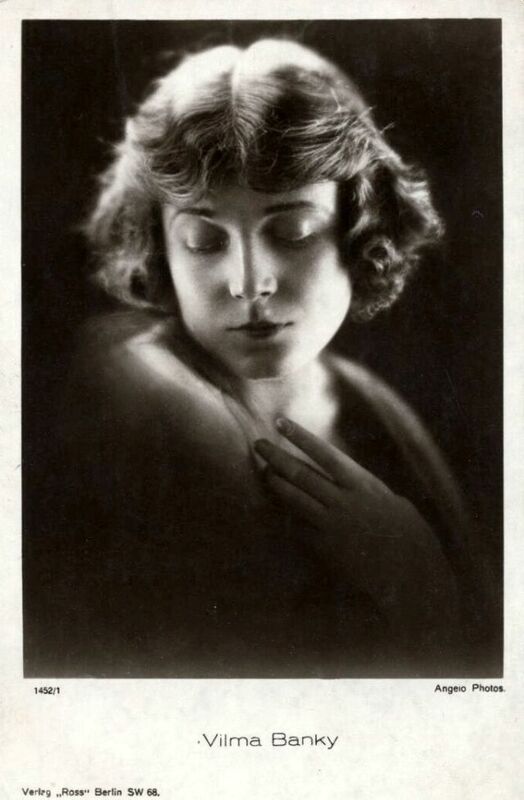 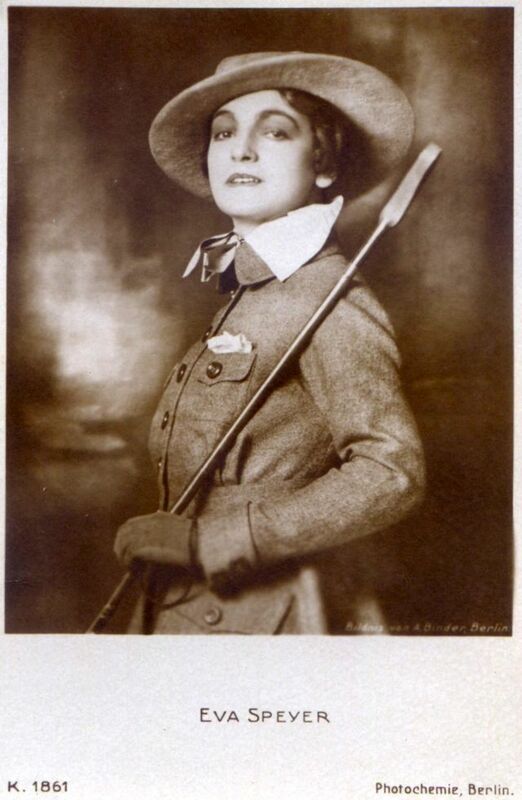 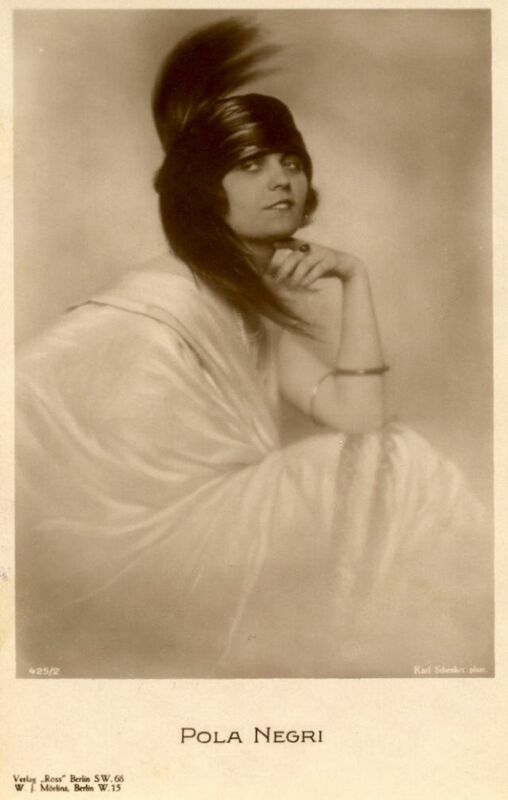 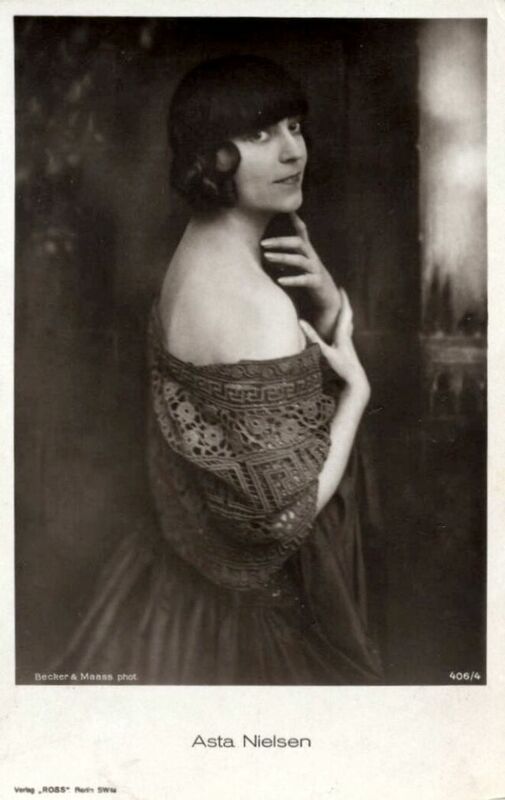 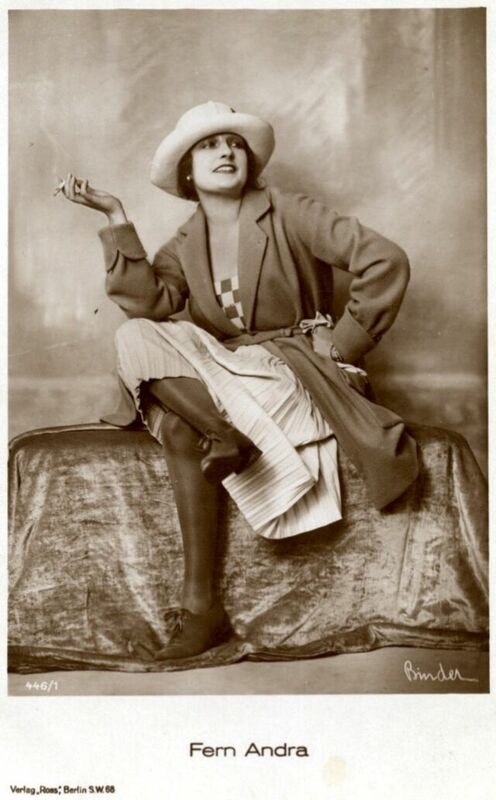 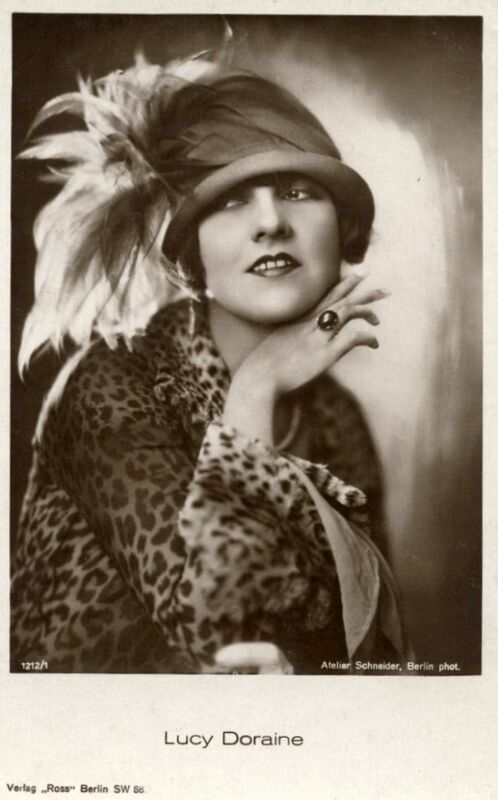 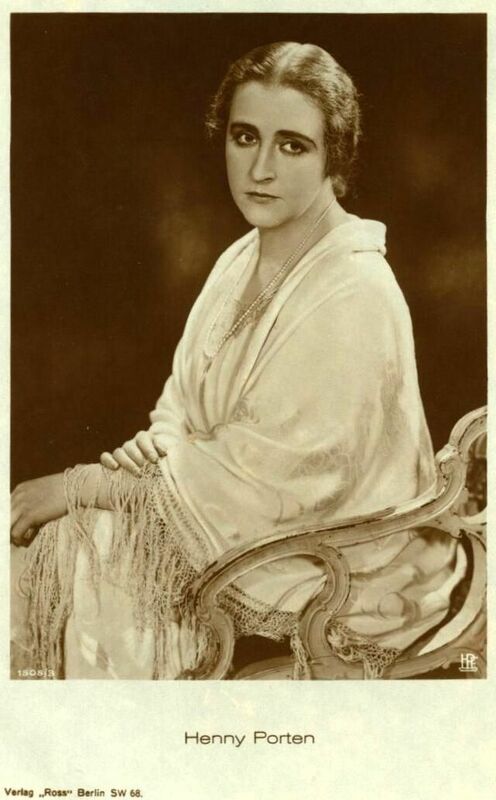 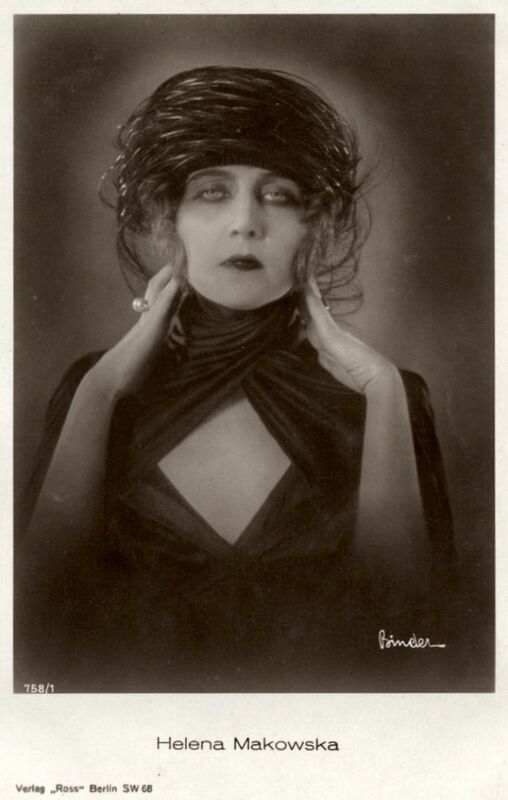 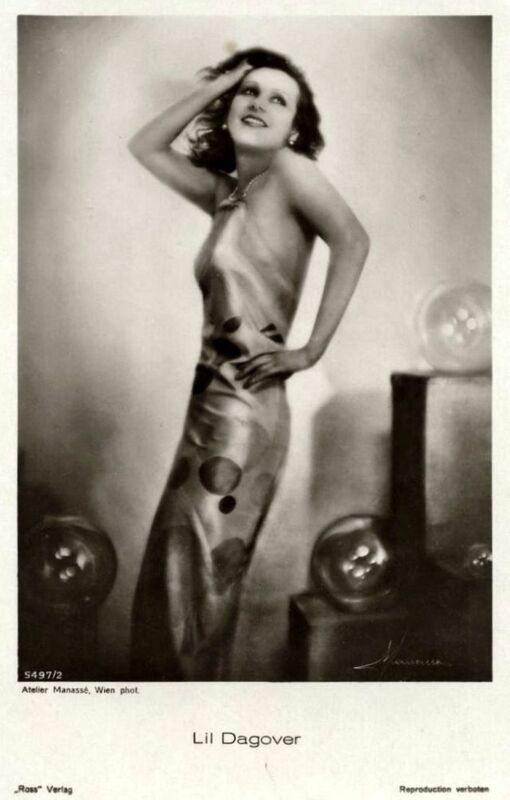 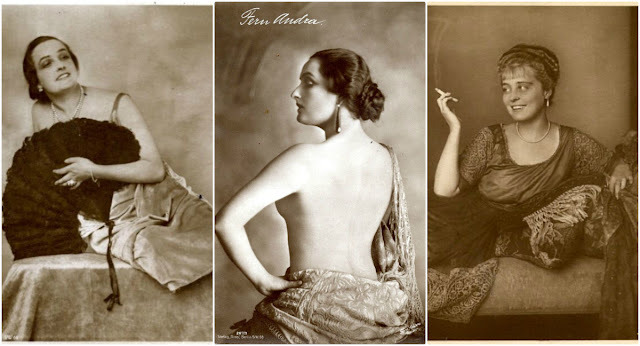 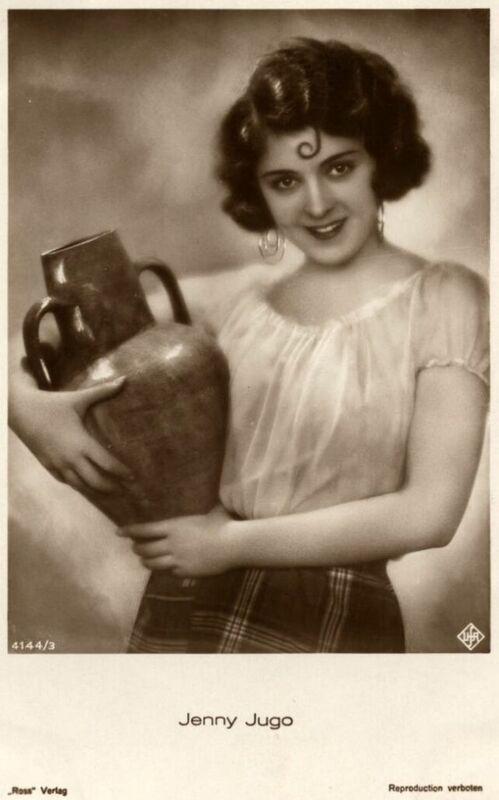 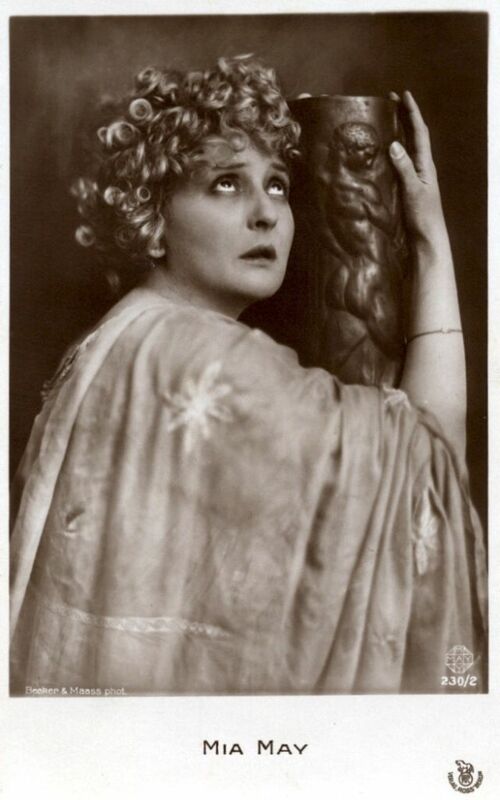 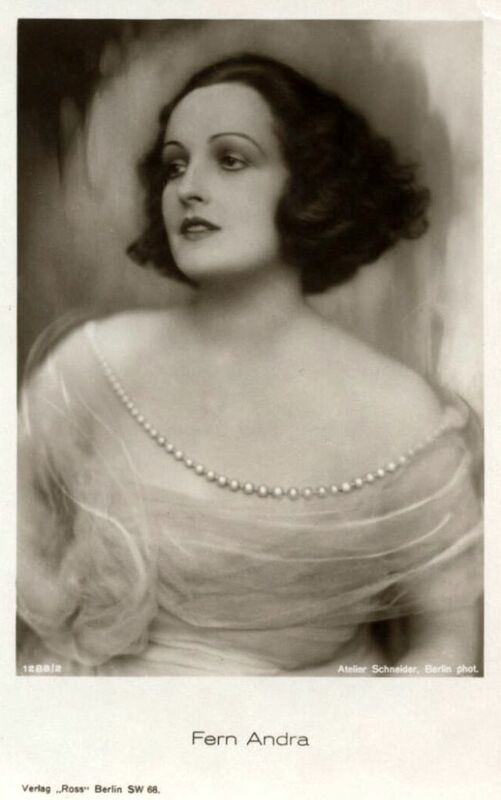 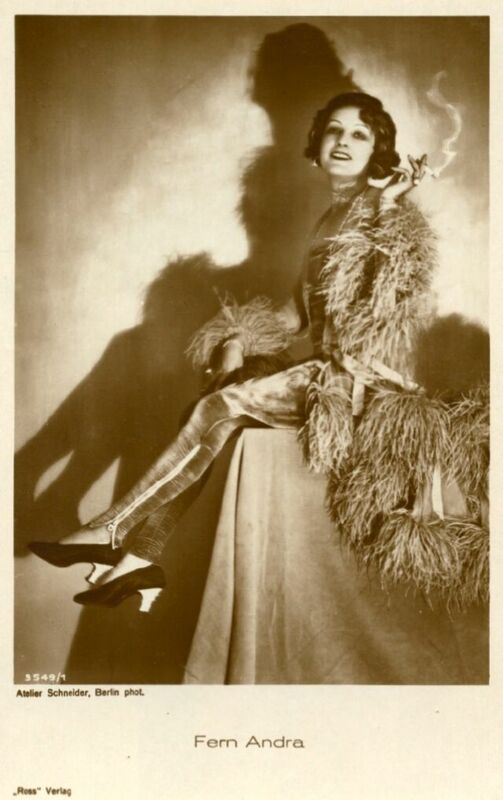 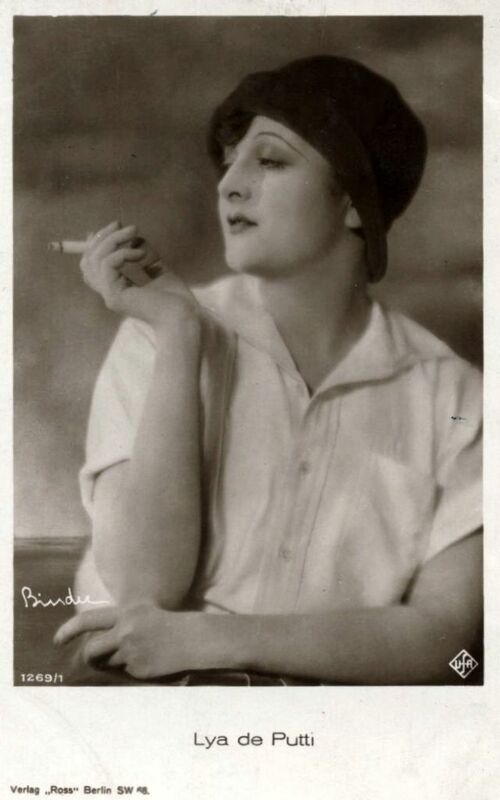 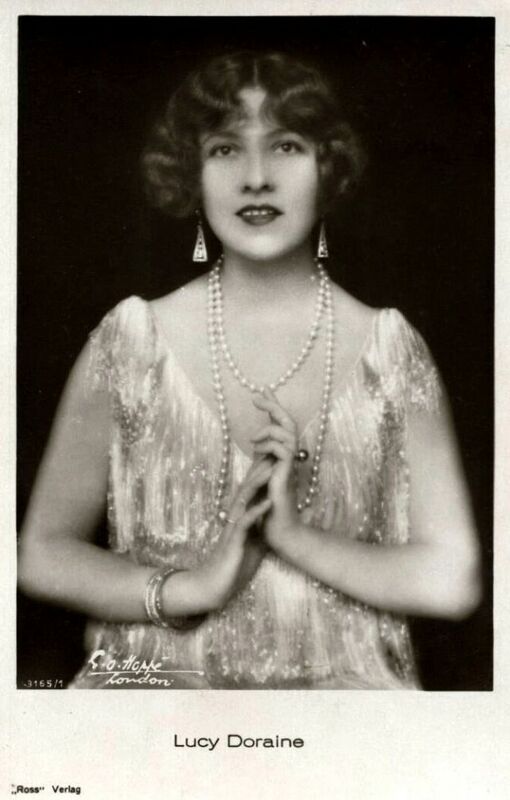 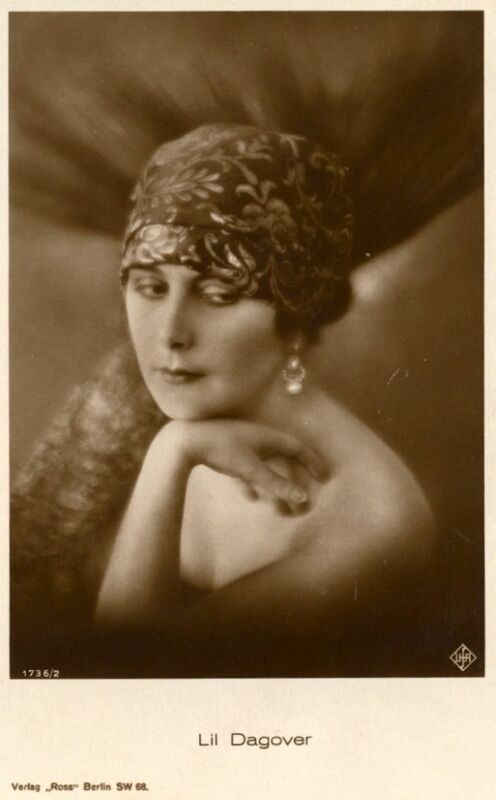 Here below is a glamorous collection of real photo postcards published by the Ross Verlag that shows portraits of silent film beauties in the early 20th century.